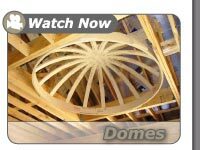 Easy to Install Arch Kits! Thanks for visiting our website! 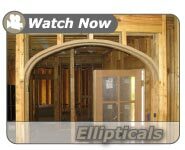 We invite you to browse around and watch our videos to learn more about our affordable and easy to install arch kits. You’ll soon learn why we have sold over one million arch kits and have become the preferred DIY choice! We ship within 48 hours in most cases sooner. Just measure, mark, and install. 5 - 10 minutes per Arch-Rite® Arch Kit. Our arch kits serve as patterns for cutting sheetrock and they readily accept nails or screws. 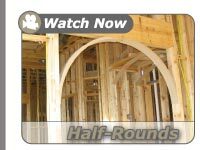 The cost of Arch-Rite is comparable to materials necessary to construct a plywood arch. There is minimal waste and a huge time savings. Quality concerns become a thing of the past with perfectly curved Arch-Rite® arch kits.